As the title suggests, it asks the question “why do consumers click on paid search ads.” So, does it answer this question? Well if you get an answer from surveying 506 people and expect it to give you insights in to how people behave in an environment where the average paid search clickthrough from Google is 193.2 million per day I can’t help feeling that this is not a particularly diligent piece of research. Yes, I know that 76 is the number of responses for the data to be statistically sound but a 1 in 382000 sample really doesn’t seem that representative to me. The long and short of this is that irrespective of what percentage of people click ads for what motivation...most people don't click ads. Ever. So the challenge for your business is probably not how you optimise your ads, but more how you access the 94% that you won't reach with ads. 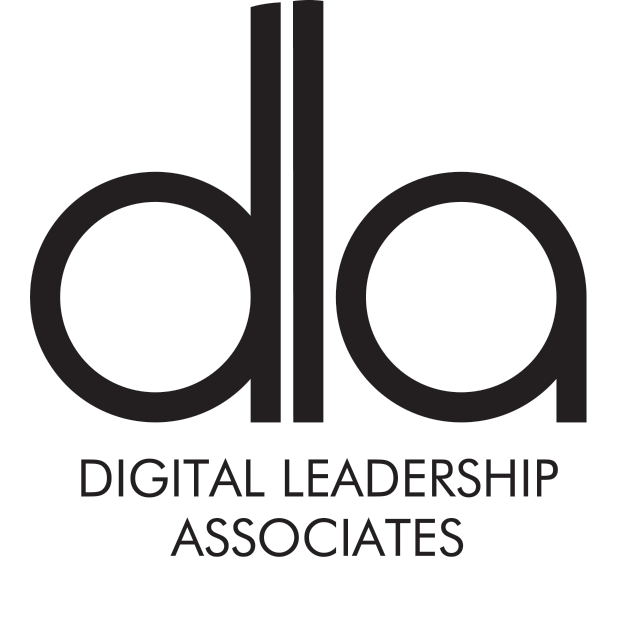 I wrote a more extended version of this here on the DLA blog - www.social-experts.net/why-settle-why-be-a-coward why not check that out too! The report was based on data from a survey of 506 people who clicked on at least one online search ad in the past month. Three-quarters of consumers say search ads make it easier to find information online, and 77% say they are confident they can recognize search ads. 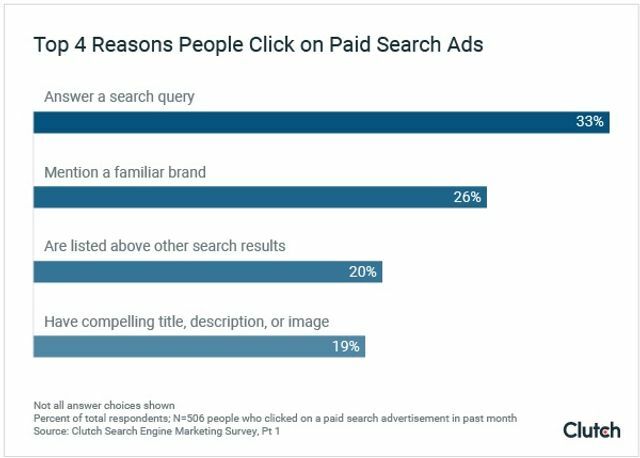 One-third of respondents say the top reason they usually click on paid-search ads is that the ads answers their search queries; some 26% say the top reason is that the ads mention familiar brands; 20% ,e the ads appear ahead of organic search results; and 19%, the ads have compelling titles, descriptions, or images.